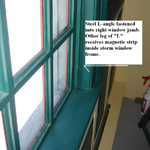 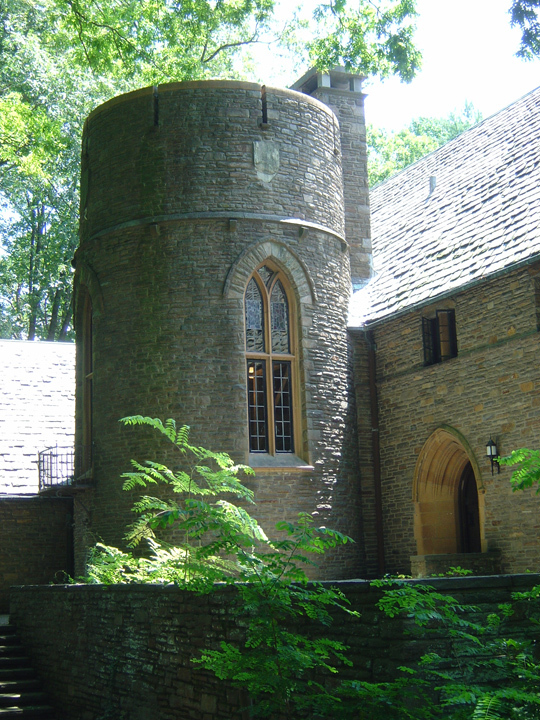 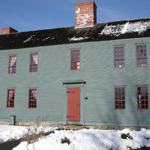 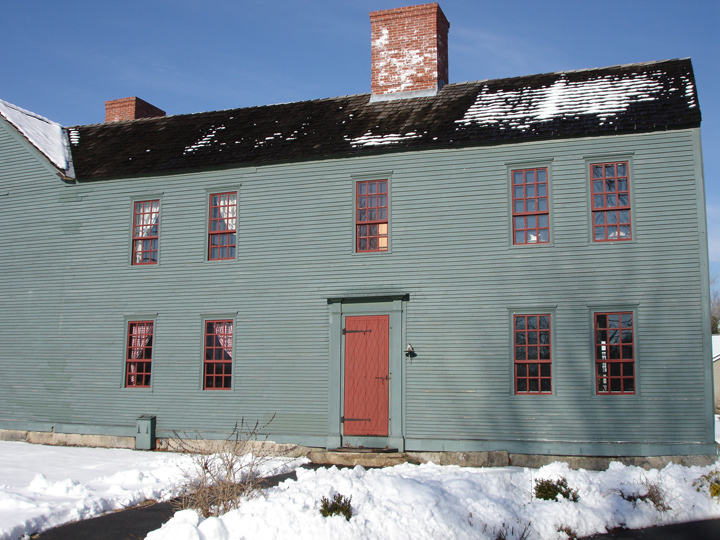 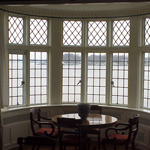 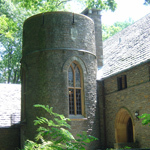 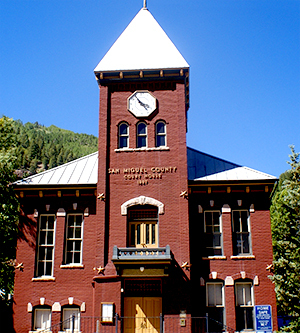 An interior storm window system created specifically for the historical community. 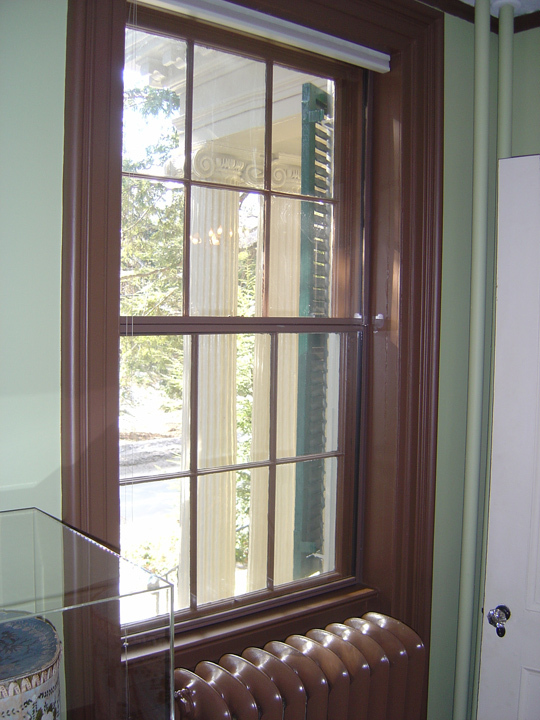 In fact, many local, state and federal historical agencies, including the National Park Service have granted use of our storm window product because the Climate Seal™ is exclusively an interior mounted product and the aesthetic impact to the exterior is eliminated. 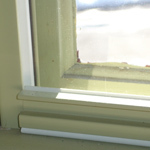 All agree that the Climate Seal’s™ slim 3/4″ wide vinyl frame and discreet attachment system options make for a perfect fit and look. 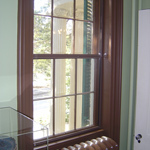 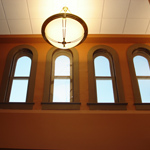 A variety of custom trim colors, wood veneers and the upgrade to museum quality UV filtering acrylic creates a clean and invisible finish with outstanding protection from the heat and/or cold and a 98% filtration from the sun's harmful UV rays (a significant increase over our standard acrylic’s 85% UV filtration properties). 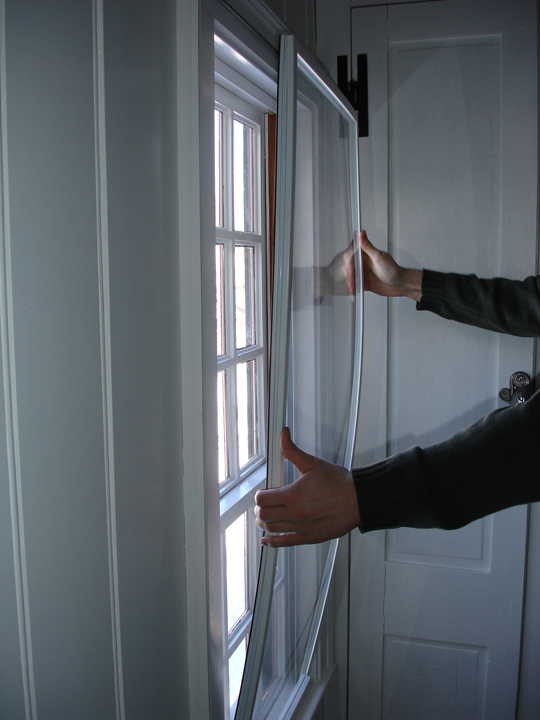 Because of our Climate Seal’s™ unique magnetic attachment method to the steel sub frame, removal and placement for cleaning or storage are quick and easy. 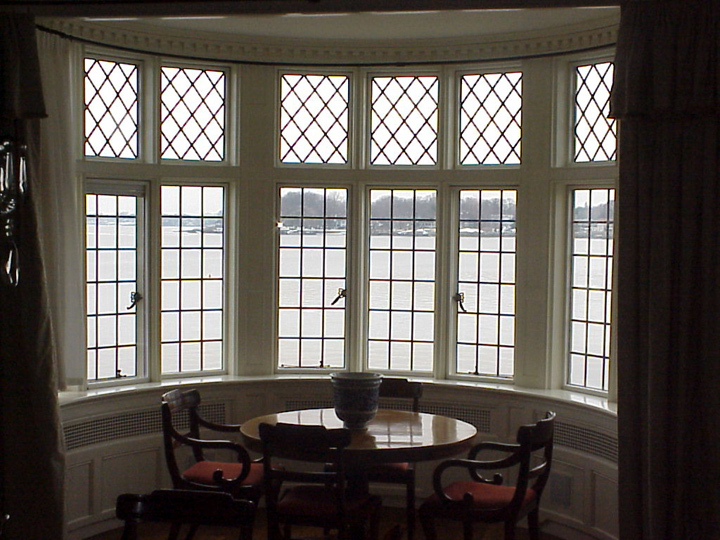 In addition to our standard white and dark brown Climate Seal™ trim colors; there are also many custom options available for your project. 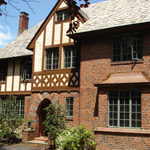 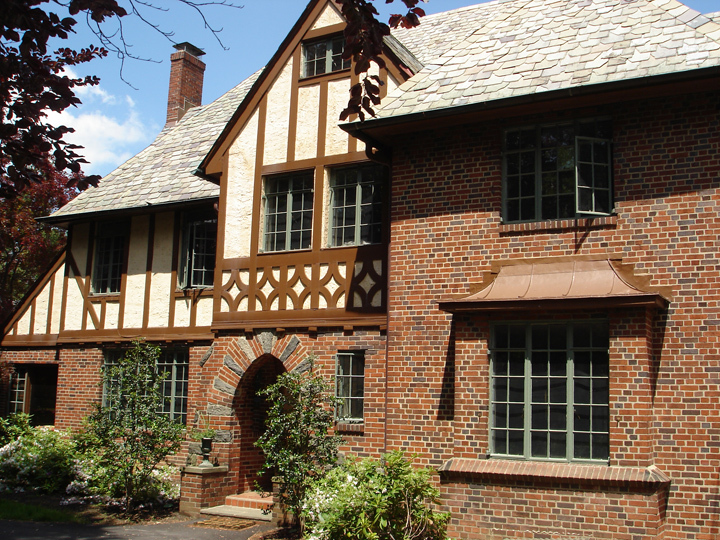 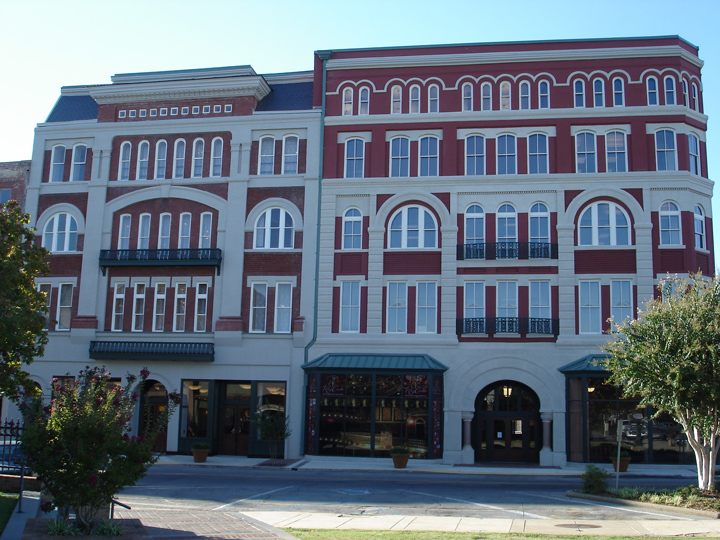 We typically separate historical projects into two separate categories: Residential and Commercial. 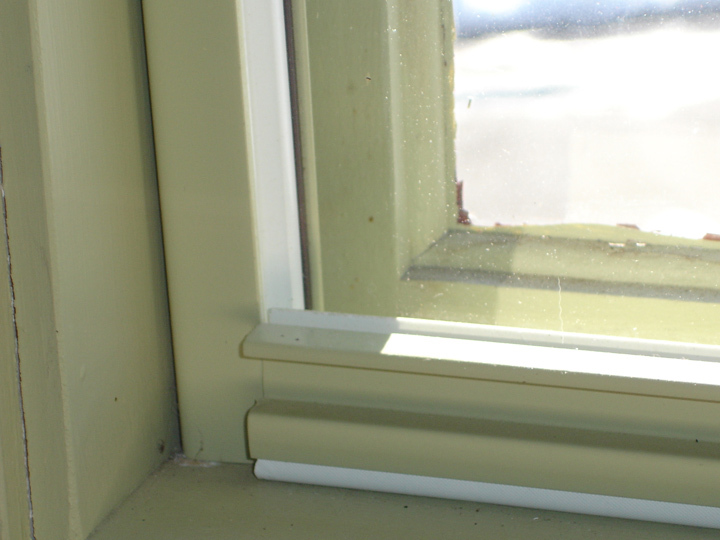 For residential projects, we can paint or wood veneer our Climate Seal™ trim and attachment system to match the color of your woodwork. 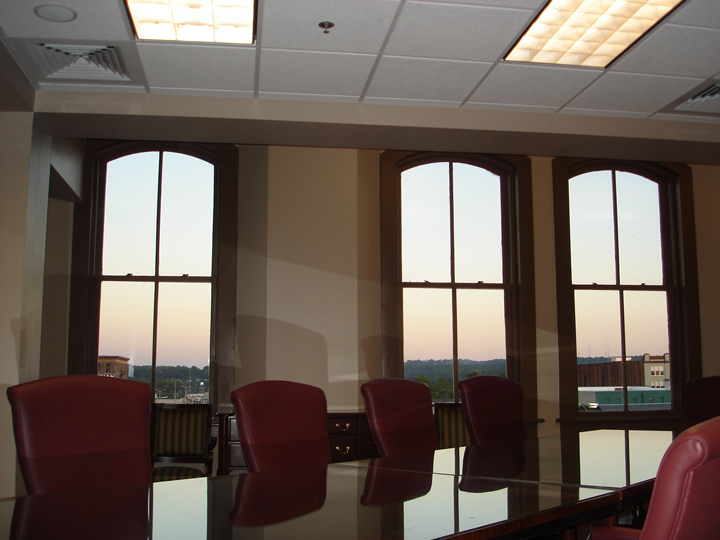 A preferred color selection can be found by clicking on the following link: Color Selection. 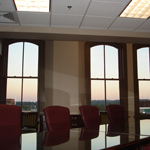 We use a commercial grade Benjamin Moore base that has excellent adhesion to vinyl, steel and wood. 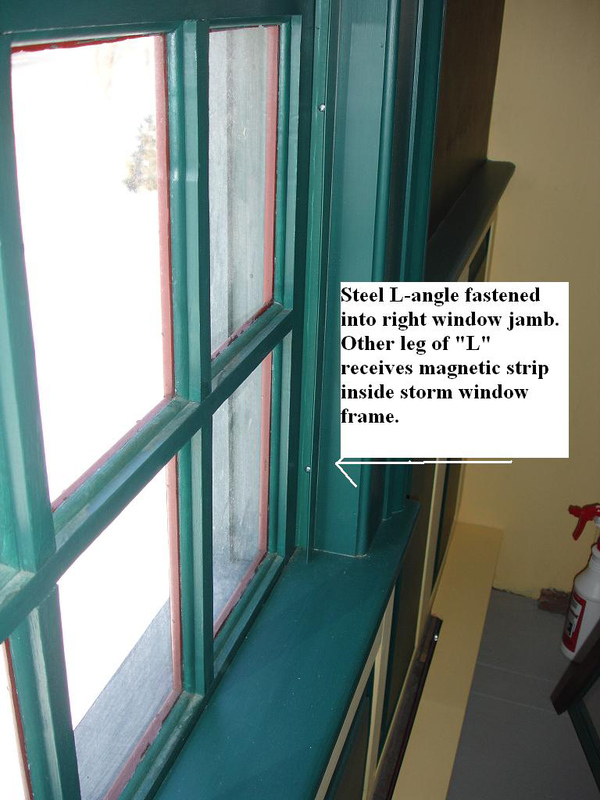 The following photo illustrates the use of custom paint on our Climate Seal™ molding frame. 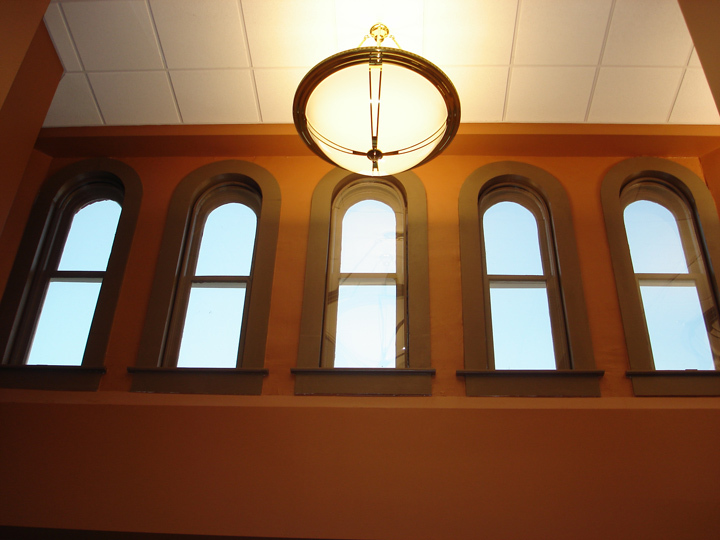 For commercial or large public projects we can extrude a custom color per your specifications (minimum quantities apply). 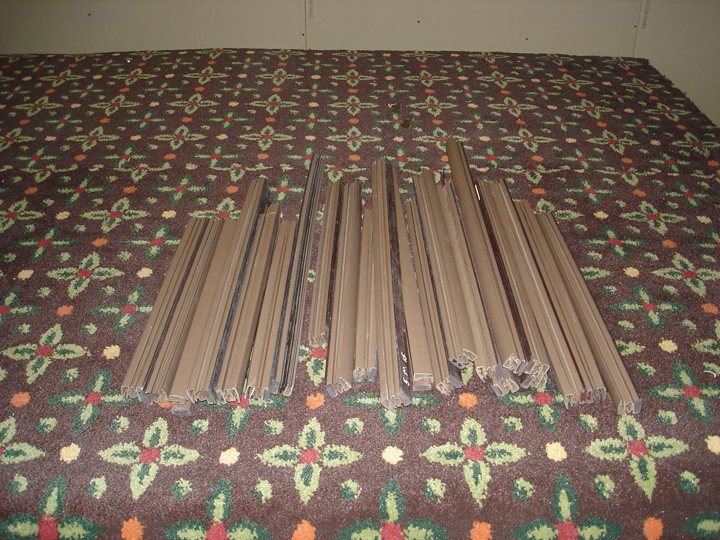 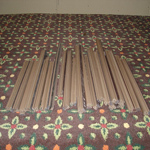 The following photo illustrates the use of a custom mocha colored extrusion for a large commercial restoration project. 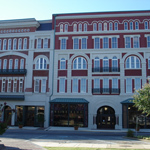 Here are a few photos of various completed projects within the residential and commercial historical communities.